Aloe vera may be best known for its soothing healing for sunburn or bug bites. But aloe vera benefits also extend to the hair. And any hair type can benefit from its use. One of the common issues with natural hair is that it is very dry. This can be prevented, as well as cured. Aloe Vera can help put moisture back into dry hair! Aloe Vera gel can be purchased, but the best way to reap its benefits is to use fresh aloe vera gel. Yes, right from the leaf. Sqeeze the gel onto your hand and apply to the hair. Wrap your hair in shower cap and let the aloe vera set for about 30 minutes. Wash it out and style hair as normal. 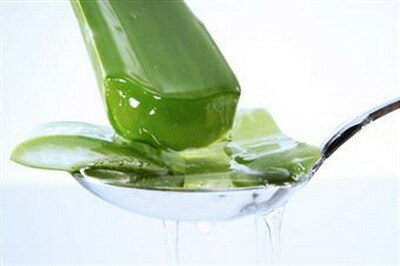 Use your fingerto apply a small amount of aloe vera gel or the juice from the plant directly on the itchy area. 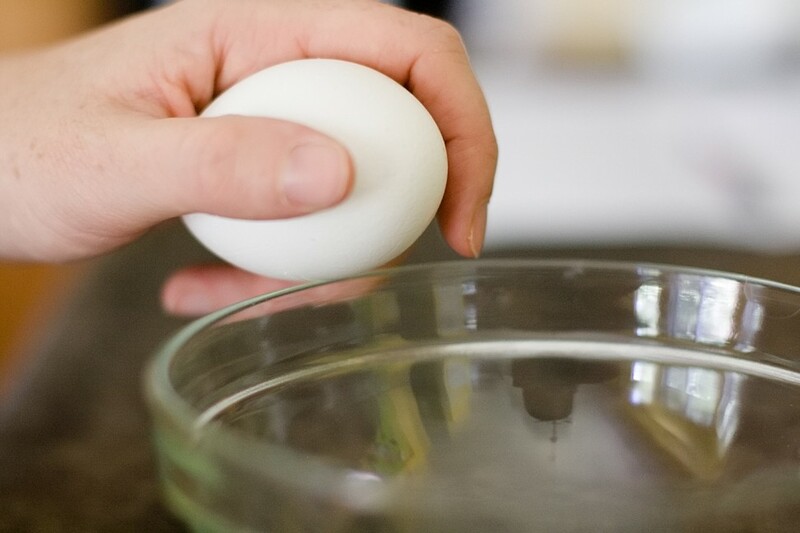 Because a small amount was used, there is no need to wash it out. Style as normal. a taboo matter but usually people don’t talk about such topics. To the next! Many thanks!! around your blog posts. After all I’ll be subscribing in your rss feed and I hope you write again very soon! Keep up the good work! You understand, a lot of people are searching around for this info, you can aid them greatly.